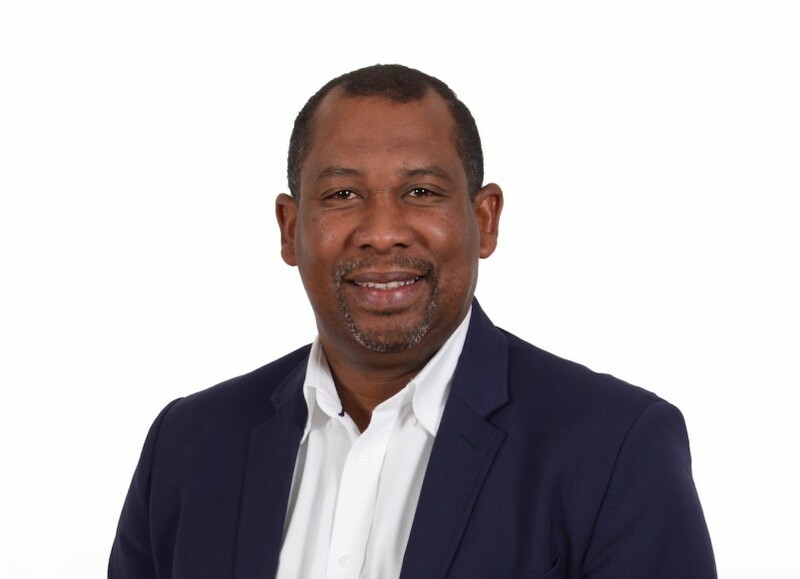 Hortfin, the first ring-fenced loan facility of the fruit and wine industry value chain, has appointed its first chief executive officer. The CEO in queston is Michael Brinkhuis, who holds a Stellenbosch University Masters’ Degree and is well-qualified in various fields. Hortfin says Brinkhuis is qualified as a horticulturist and apart from his Masters’ Degree has worked in agriculture research, retail and development and has lectured in Horticulture and Environmental Studies. The organisation's chairman, Tshililo Ramabulana, said that Brinkhuis had demonstrated his ability to work successfully in different environments throughout his career. Hortgro operational manager and Interim Hortfin manager, Mariette Kotze, said she was excited about the appointment of Brinkhuis as the CEO of Hortfin. Brinkhuis has for the latter part of his career leant towards the public sector, and spent the last four and half years as CEO of a state-owned entity responsible for agriculture and economic development programmes. “My goal is to strive for development and sustainability in endeavours and creating partnerships aimed at augmenting initiatives,” Brinkhuis said. The Hortfin Fund was established last year after negotiations between the South African deciduous fruit industry, a financial institution called the Jobs Fund, and South African Land Bank. It was set up against the background of the common dilemma for many South African agripreneurs to find funding to become fully-fledged commercial entities. Hortgro called the Fund the first ever blended finance scheme for people/entities who want to enter or expand their businesses in the fruit and wine industries; and which are at least 51 per cent black-owned entities.